Contactless payment systems like Google Wallet and Softcard have been around for years but they’ve all struggled with the same issue: awareness. Apple is the one company that many experts believed could single-handedly turn consumers onto the idea of paying for things with their smartphones. With three weeks of data to go on, has Apple revolutionized the mobile wallet market in the same way it did for music, smartphones and tablets? According to a report from The New York Times, some major retailers are seeing a flood of customers anxious to pay for items with their iPhones. Even the competition has noticed increased awareness for contactless payments since Apple Pay went live. 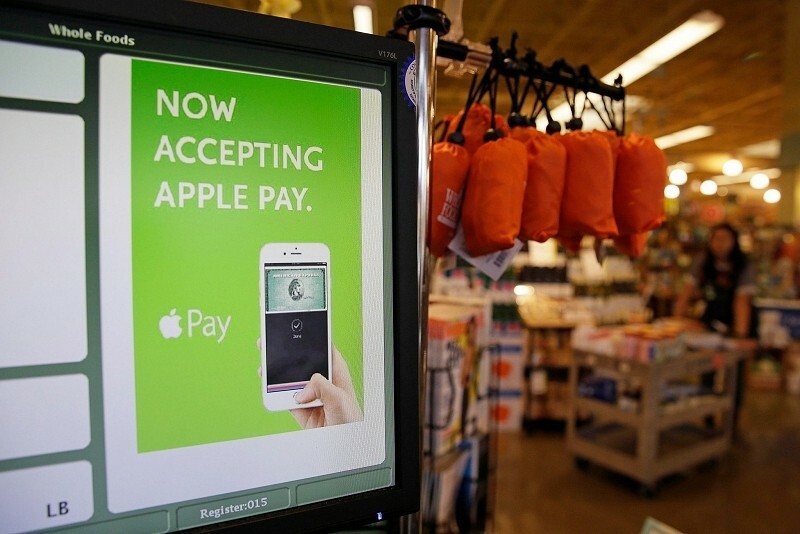 High-end grocery chain Whole Foods told the publication it has processed more than 150,000 transactions via Apple Pay. At McDonald’s, half of all tap-to-pay transactions are processed using Apple Pay and at Walgreens, mobile wallet payments have doubled since Apple Pay launched. Forrester Research analyst Denée Carrington said a lot of it has to do with the strength of the Apple brand and how much merchants and customers love how easy the experience is. Not everyone, however, is impressed with Apple Pay’s performance thus far. Toys R Us, a company that supports Apple Pay in all of its retail stores, noted that while mobile payments have increased, such transactions are still few and far between. The numbers aren’t mind-boggling and Apple hasn’t changed the mobile payments scene overnight but the future certainly looks brighter. After all, it took a bit of time before the iPod, iPhone and iPad took off, too.